Elena is a single, ultra-successful 27 year old single mother raising a young son. 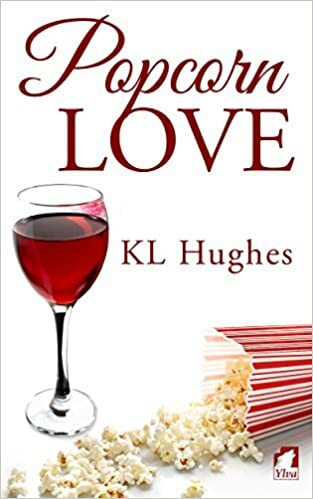 She has supportive parents, a fantastic best friend but has completely struck out when it comes to love. At the dogged persistence of her best friend, Vivian, Elena agrees to begin dating again. Vivian also persuades her to try dating both men and women. So what does every single mother need if she is going on a date? You got it, a babysitter. Enter Allison, the super cute blond 22 year old senior at NYU. Allison is brash and outspoken, where Elena is reserved and regal. Elena goes out on a series of dates, all quite terrible and comes home to Allison and vents. These two develop a connection over a period of time, even though these two ladies could not be more opposite. I adored the supporting cast in this story. They are a lively charismatic bunch. They in no way take from the overall book they add depth to the two main characters. Vivian’s humor is crass and I absolutely loved it! There is a good story in here, the characters are interesting and the book is long enough that you feel like the story is really fleshed out.